Help us make a difference in their life and get us one step closer to a healthier hearing world. Donate now! 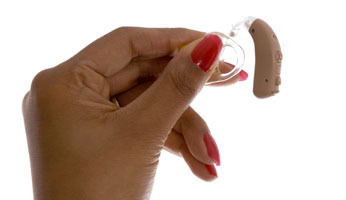 A hearing aid that is no longer being used can make a big difference in someone else’s life – someone who could not afford a hearing aid without your donation. Donating a used hearing aid to the National Hearing Aid Project can help a child hear his teacher in the classroom and excel in school. It could help a mother or father gain employment, or obtain a higher paying position. 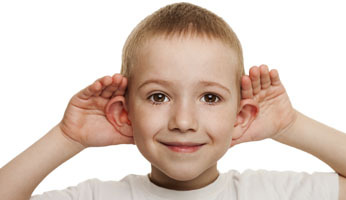 Even just one used hearing aid can give the gift of sound, and improve a person’s quality of life.